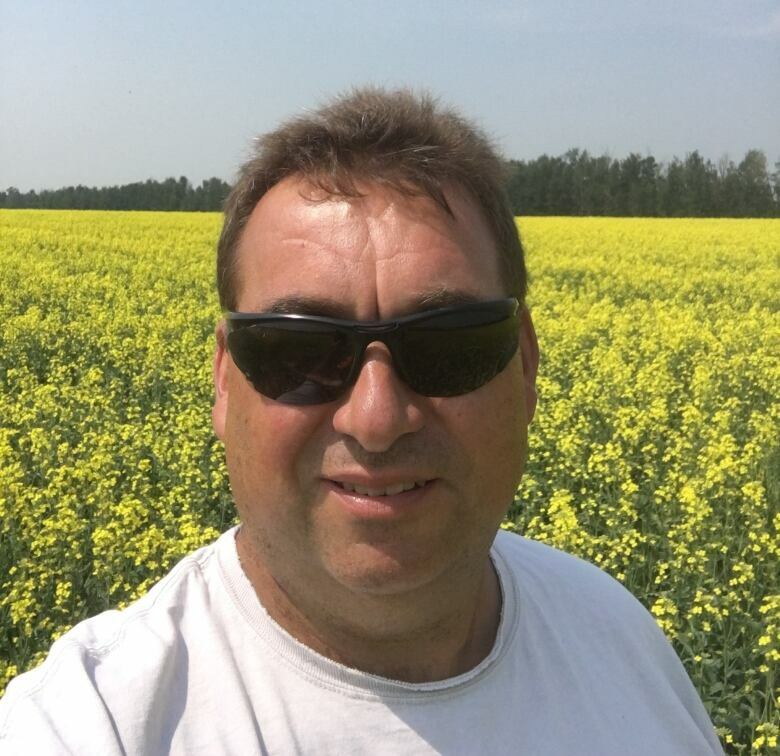 Farmers are in a bind since Chinese importers announced today they will no longer buy canola seed from Canada said John Guelly, the chair of the Alberta Canola Producers Commission. 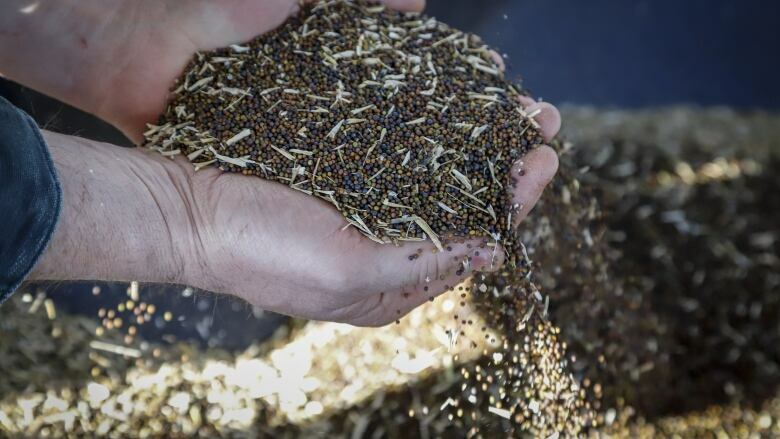 Prairie farmers are in a bind since Chinese importers announced today they will no longer buy canola seed from Canada, John Guelly, the chair of the Alberta Canola Producers Commission, told CBC's Radio Active on Friday. "It's definitely not good," said Guelly over the phone from his farm near Westlock Alta. An industry group that represents importers in China said the decision was prompted by the discovery of "dangerous pests" in crops, but analysts have suggested the move could be politically motivated. Guelly said with few details about the health concerns, it's difficult for farmers to know how to proceed. "We still don't really know what all of the problems are so we can try to find solutions to them," he said. "Farmers in the area and across the prairies have a lot of grain still in the bin," he said, "and even though it may have been contracted, it may not be able to be delivered for a while because we don't have an end home for it." About 40 per cent of Canada's canola seed exports last year went to China, worth about $2.7 billion. Farmers will likely look to increase exports to other markets in Japan, the U.S. and Mexico, but western producers will struggle with how to proceed if the ban continues, Guelly said. "[Some farmers] might switch into more cereals or if they're in the southern part of the prairies, or maybe some soybeans they haven't really been growing a lot before or different pulses," he said. "But each crop has its own issues especially trade wise, so it's it's a bit of a tough call to decide which way to go."